THIS HIGH STREET SOUTH CORPORATE PLAZA OFFICE IS NOW FOR LEASE! 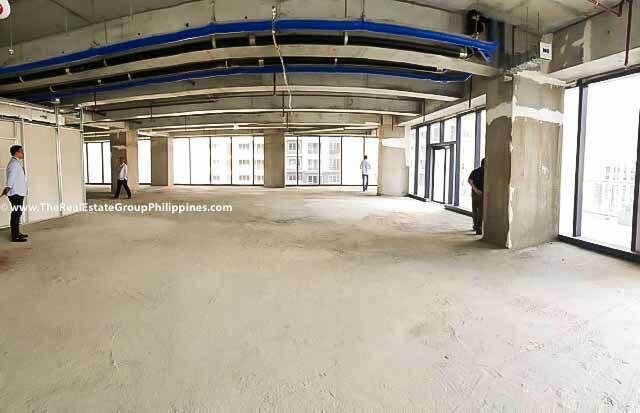 Here’s a great 293 square meter BGC Office Space For Lease, at one of the most prime locations in the country. 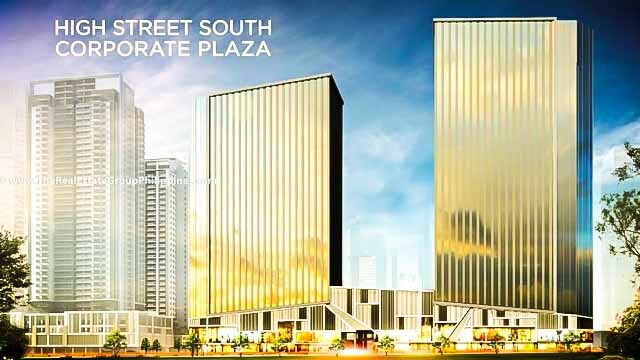 Situated on 9th street corner 26th street, High Street South Corporate Plaza for lease is in the heart of Bonifacio Global City! 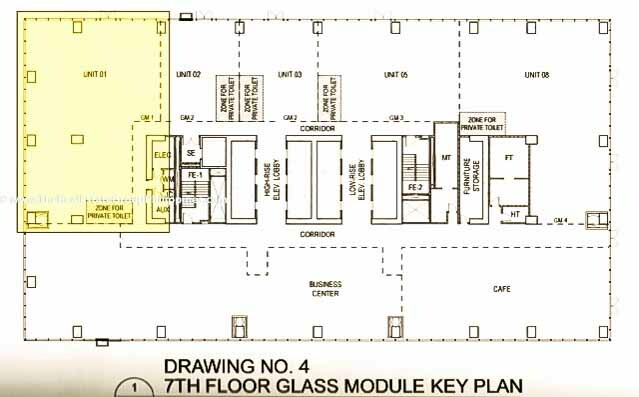 More specifically, the unit is located at Unit 701, Tower 1. 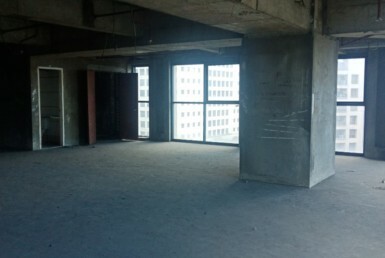 It’s a corner unit with very spacious balcony. 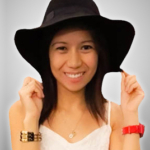 The most strategic advantage that this unit will have to offer is its vicinity to the facilities. 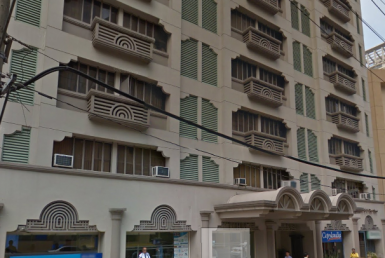 This BGC Office Space For Rent is beside the Conference Room, Board Room, Business Center and Cafe. 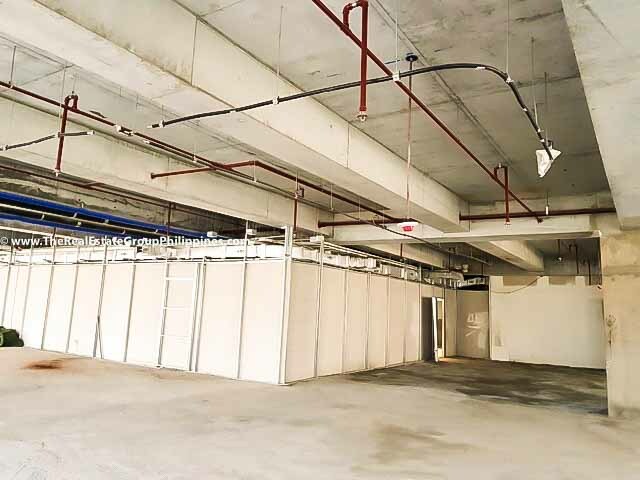 As the future tenant, you will have access to all the elevators, podium garden deck that conveniently connects to Tower 2 and 5 designated parking slots. 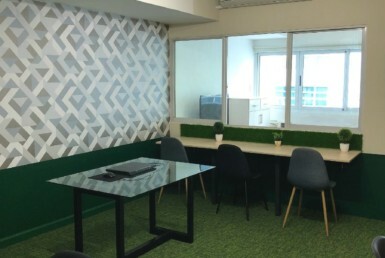 This Taguig Office Space For Lease also offer Fiber optic internet connections from Globe and PLDT. It is completely bare so you have the luxury of providing the specific furniture and fixtures that you need. 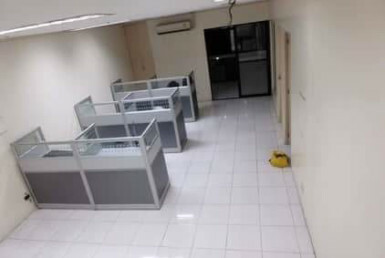 You have to see this Taguig Office For Rent to appreciate it. Come and book a viewing schedule today. Call us at 09778591201.